2017 is winding down and we are now at the time of year where we are focusing on the holidays and the end of the year. With that in mind, there are a number of ways you can help the ODC this holiday season (and beyond), most of which won’t cost you anything! 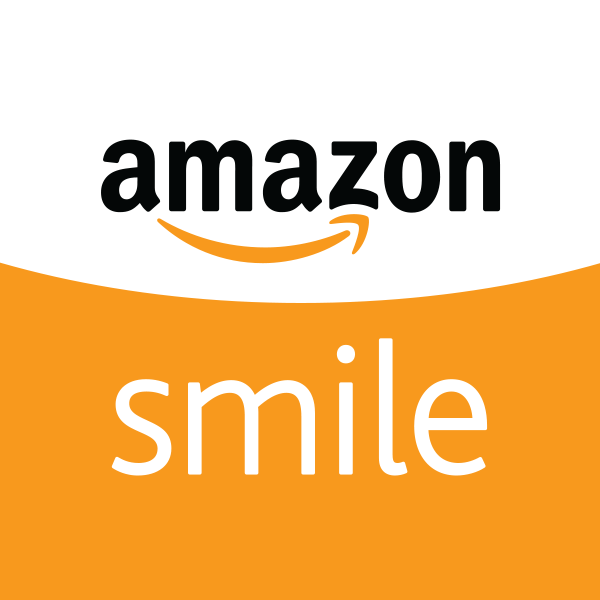 When you shop online via Amazon, make sure you log on at smile.amazon.com and select the Occupational Development Center as your charity of choice. 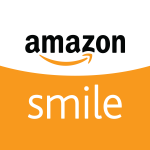 A portion of all of your purchases will be donated to us! 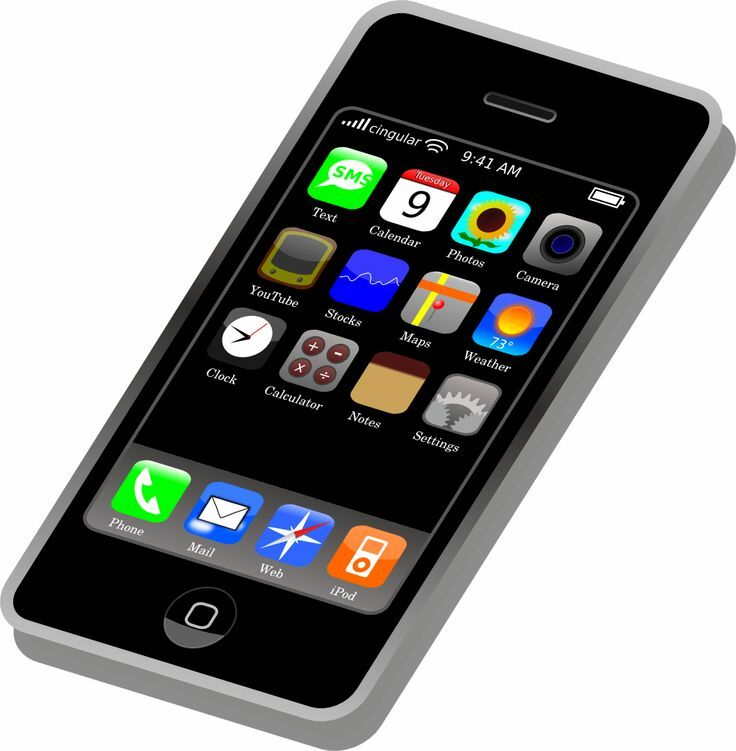 When you get that new phone, why not consider donating your old cell phone to the ODC. We get cash for recycling these old phones. We can also recycle all of your old printer ink cartridges. 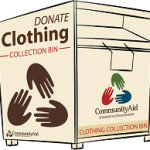 You can drop it off here at the ODC, or at Elan Hair & Spa at 1401 Oregon Pike. 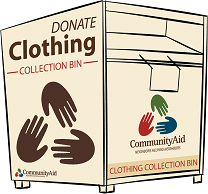 Clean out those closets and donate your old clothing and other household items, to the Community Aid bin located in front of our building at 640 Martha Avenue. We get paid for what is donated. Have too much to haul here yourself? Give us a call! 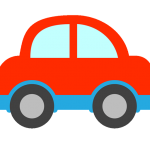 Have an old car you’re looking to get rid of? How about a boat, truck, RV, or motorcycle? We’ll pick it up for you, and you’ll get a tax write-off. 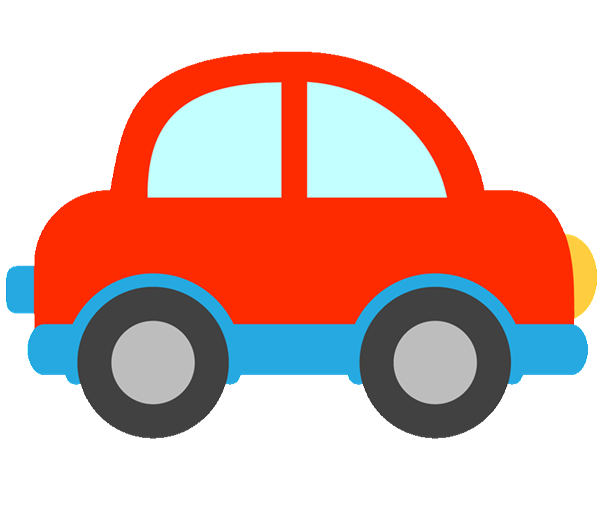 Just call us at 855-500-RIDE, mention the ODC, and we’ll take care of the rest. Or look for us online at CarEasy.org. 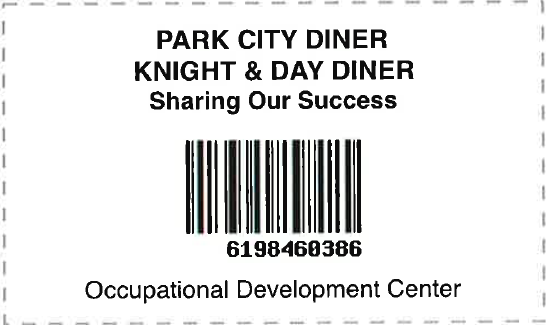 Use the diner card printed below each time you eat out at either Park City Diner or Knight & Day Diner, and a portion of your check will be donated to us. 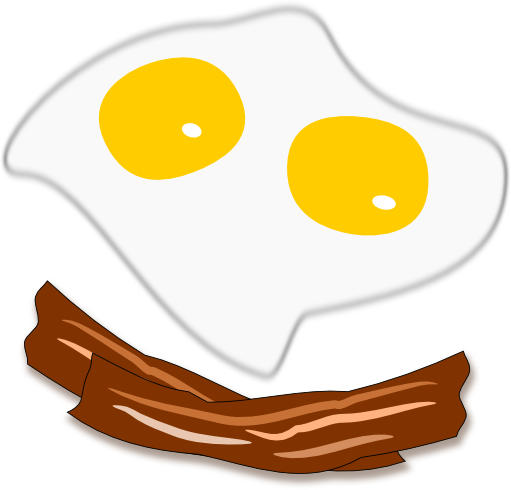 You get a great meal, and we benefit! Need a reminder? Download our printable version of this list and hang it on your fridge! Of course there are other ways to help, as well, such as liking our Facebook page and sharing our information with your friends. You can also follow us on Instagram.